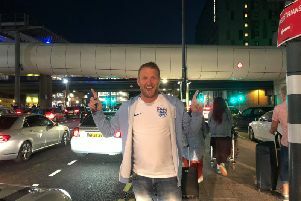 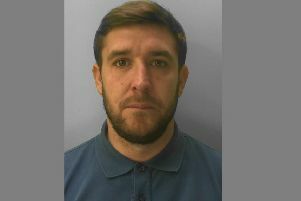 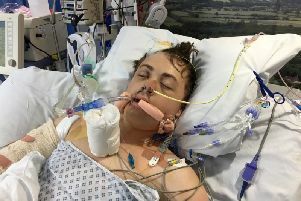 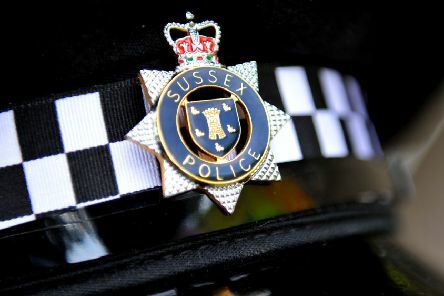 A Sussex Police officer committed gross misconduct when he carried out an unauthorised pursuit, entered a one-way street the wrong way and used his car to hit the fleeing vehicle, a panel has ruled. 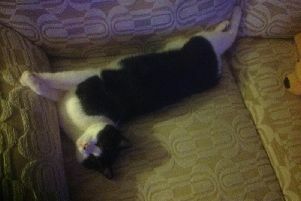 The RSPCA is appealing for information after a cat was shot in the throat in Sussex. 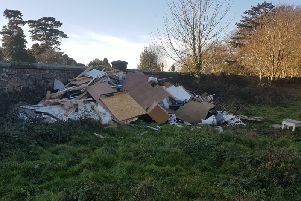 The hunt is on for fly-tippers who drove across graves in a cemetery to dump tonnes of waste on land in Sussex. 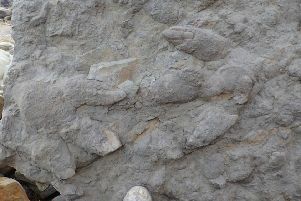 Dinosaur footprints in Sussex have been described by scientists as the largest and best preserved set from the Cretaceous period ever found in the UK. 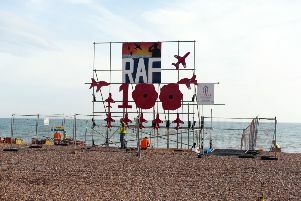 Hastings Borough Bonfire Society (HBBS) has defended its decision to use its annual effigy to commemorate 100 years of the Royal Air Force (RAF). 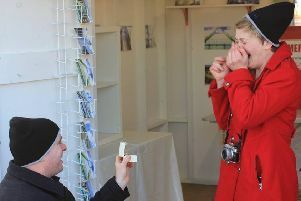 A passionate photographer got the surprise of her life after her boyfriend staged a fake exhibition on a Sussex pier – and then proposed.